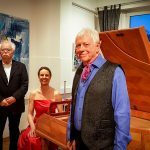 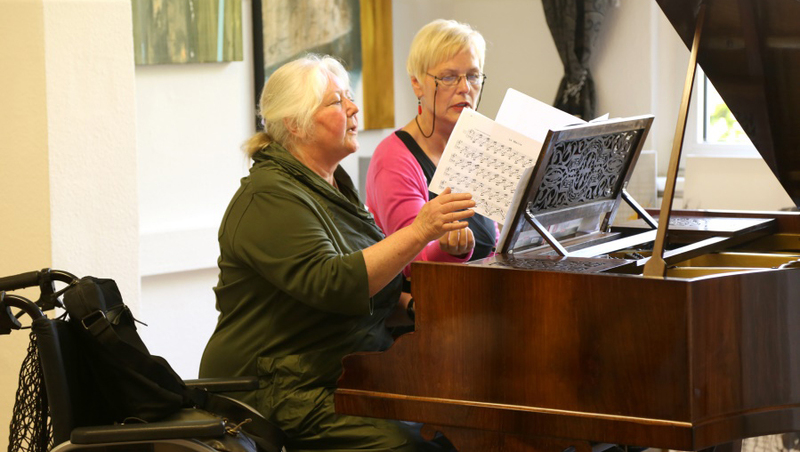 Update 25.03.2019 – Photo from the CONCERT and READING: On the 200th anniversary of his death – Dieter E. Neuhaus (dramaturg) presents the work of August von Kotzebues, accompanied by Urte Lucht with music on the pianoforte. 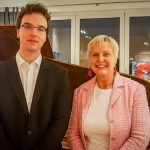 With paintings of the descendant Otto von Kotzebue. 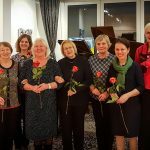 Update 18.02.2019 – Photo of the CONCERT: The DTKV presents the “Musical Afternoon”.